Obsessive Compulsive Disorder (OCD) is a mental disorder that can have severely debilitating effects on a patient’s life. OCD causes a person to become fixated on different, random forms of obsessions and compulsions especially when they are triggered by stimulus such as intrusive or stressful thoughts. OCD can affect the quality of your life in such a way that it can get difficult to keep a job, focus at school, and maintain healthy relationships. The obsessions and compulsions suffered by people who have OCD take up a significant amount of time in a day, which makes it extremely difficult to get things done. 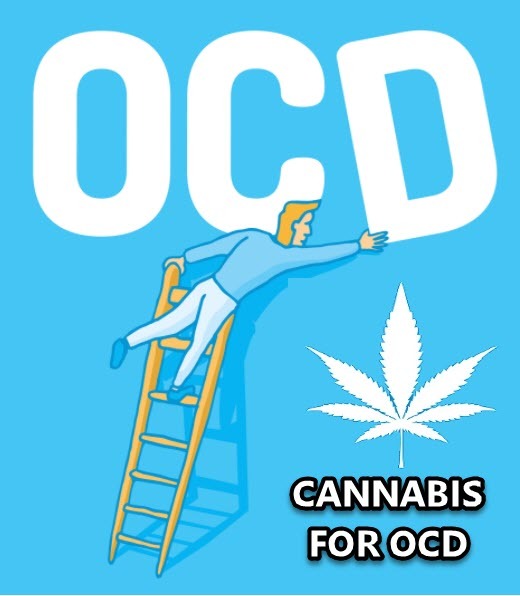 CBD has been found to be effective in helping patients manage their OCD symptoms. Cherry Pie is an excellent hybrid strain loved by OCD patients for delivering feelings of euphoria and happiness, as well as an uplifted mood. Cherry Pie is widely used for anxiety and stress management, making it ideal for OCD patients who are prone to suffering from hours of symptoms when triggered by stress or anxiety. Cherry Pie also has the ability to induce the munchies, so make sure that you’ve got some healthy snacks by your side to enjoy while you ease into a state of relaxation as frenzied symptoms subside. 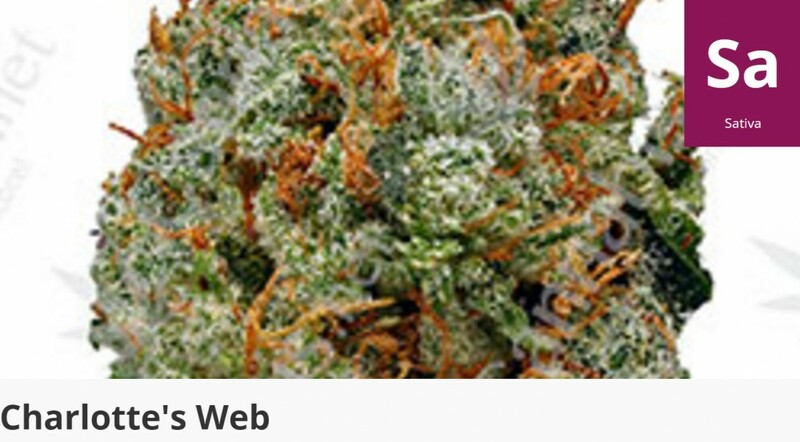 Charlotte’s Web is a renowned medical cannabis strain containing just less than half of a percent of THC with a high CBD content, ideal for OCD patients. You won’t get a buzz with this strain, so if you suffer from severe OCD but need to get work done, this is the strain for you. Charlotte’s Web is popular for its efficacy in treating mental disorders as well as anxiety, epilepsy, and pain. Use moderately if it’s your first time as this strain is known to affect people differently; some users report experiencing dizziness and headaches with Charlotte’s Web. Cannatonic is legendary for its potent CBD content, while also having a low THC percentage. Cannatonic is the ideal strain for the medical needs of almost any patient, especially if you are suffering from OCD. This hybrid has stronger indica-like properties, so it’s ideal for medicating in the evenings, after work, or right before bed. 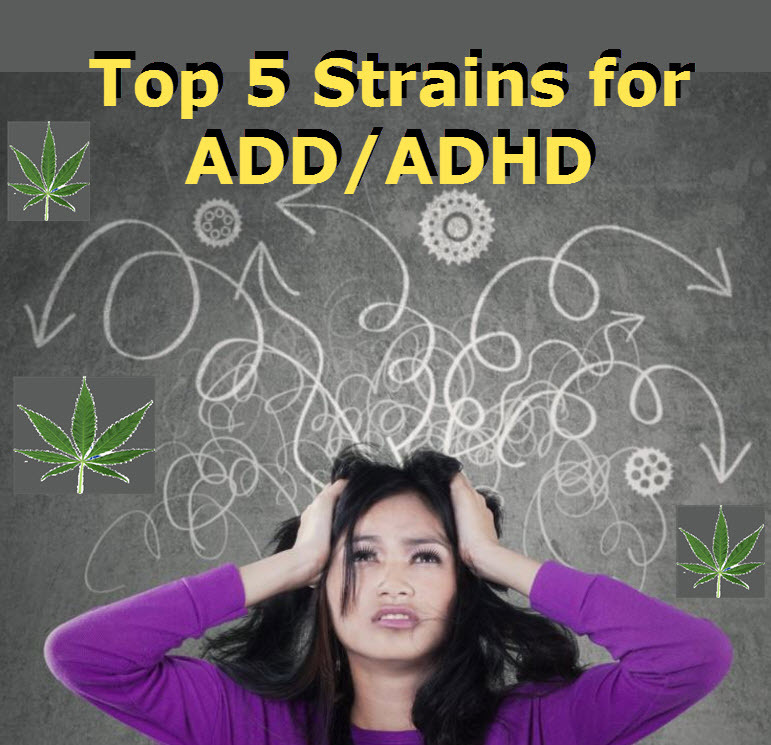 Cannatonic is well-known for its ability to knock stress and anxiety out of the park immediately, so it’s highly recommended for OCD patients. Cannatonic is also used to treat several mental disorders, muscle spasms, and chronic migraines. Harlequin is a rare strain but highly valued among medical cannabis patients. This strain has sa low THC content and in some strains can possess as much as 11% CBD, perfect for patients with OCD. Smoking Harlequin will leave you feeling relaxed, but also can inspire moments of creativity. This strain is best used in the afternoon and won’t get you high. If you suffer from chronic pain, arthritis, extreme stress, and anxiety, this is the ideal strain for you. Harlequin’s effects may be subtle but trust us, it’s extremely powerful for anyone who needs help managing their OCD symptoms. Harlequin is also used to manage pain and reduce fatigue while treating depression – making it a true champion strain unlike any other. 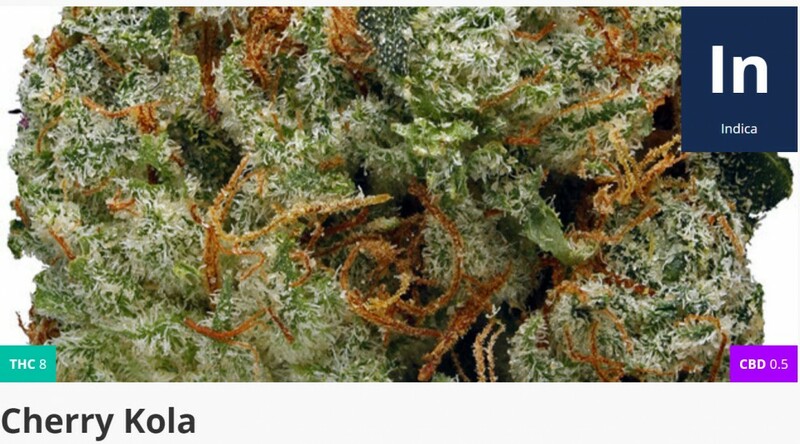 Cherry Kola is an award-winning strain and is popular among medical and recreational users all around the world. OCD patients love how Cherry Kola can induce an extremely tranquil, relaxing, and euphoric high that no other strain can deliver. If you’re feeling agitated, stressed, or about to get into one of your obsessions or compulsions, just a few puffs of Cherry Kola will provide you relief in no time. This strain is also excellent for insomnia, which is a side effect that some OCD patients have because the symptoms make it difficult to fall and stay asleep. 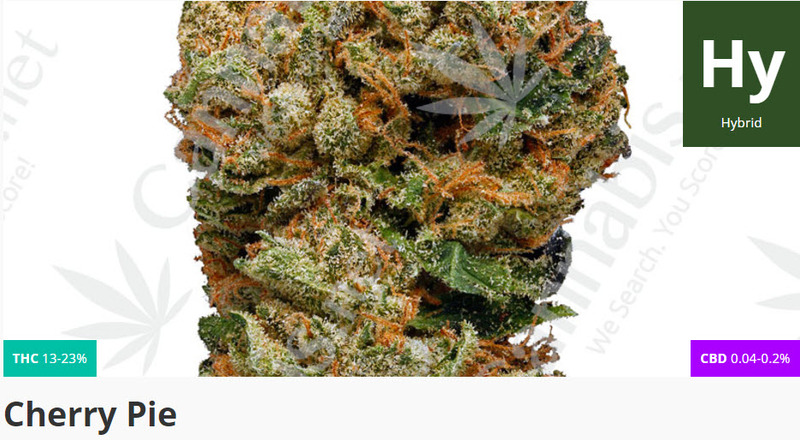 Cherry Kola is best used for medicating in the comfort of your home because of its strong indica properties, and some users have reported experiencing a cotton mouth so keep some refreshments nearby as you medicate with this strain. There are also other ways you can get your dose of CBD, through cannabis oil, capsules, and edibles made with high CBD strains. CANNABIS FOR ADD, READ THIS.. While the USPTO still won’t patent or trademark marijuana strains generally, there are ways around it so that cannabusiness owners can benefit. There are many ways to take the oil daily, and doing so can help strengthen your immune system and do many wonders for your health. But aside from giving you a high and having its own unique set of special medicinal powers, there’s so much more about THC that you should know about. 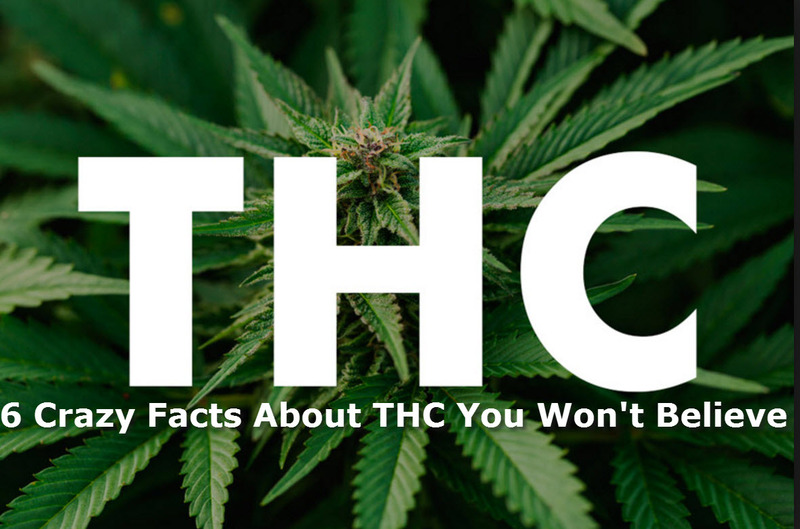 Here are 6 fun facts about THC.